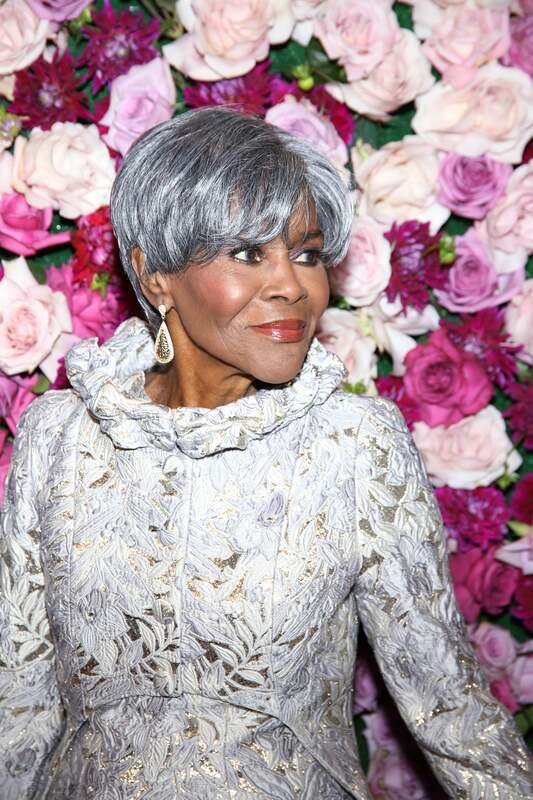 Any time the Cicely Tyson gets honored, it is definitely well deserved. 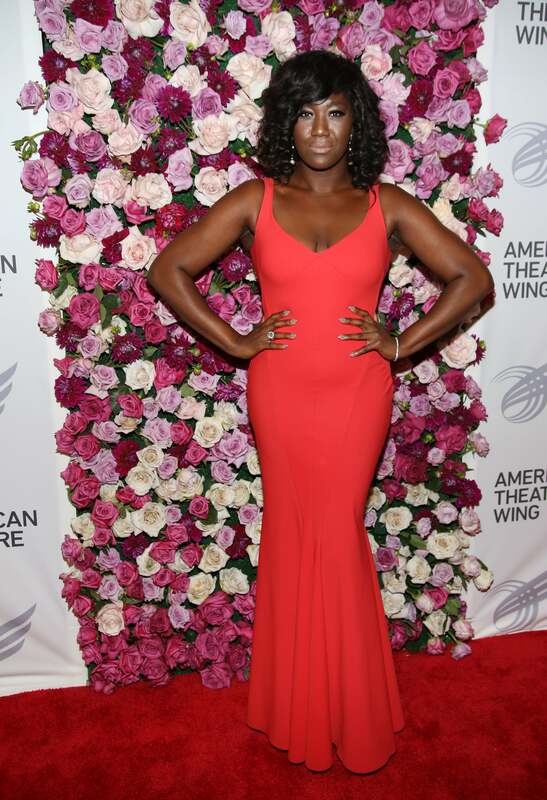 The timeless Hollywood and Broadway star graced the lush red carpet in a breathtaking white gown, while celebs from Danielle Brooks to Cynthia Erivo made their way inside to witness Tyson being honored at the 2016 American Theatre Wing Gala. See our fave looks from the elegant affair! Tyson turns 93 on Dec 18. 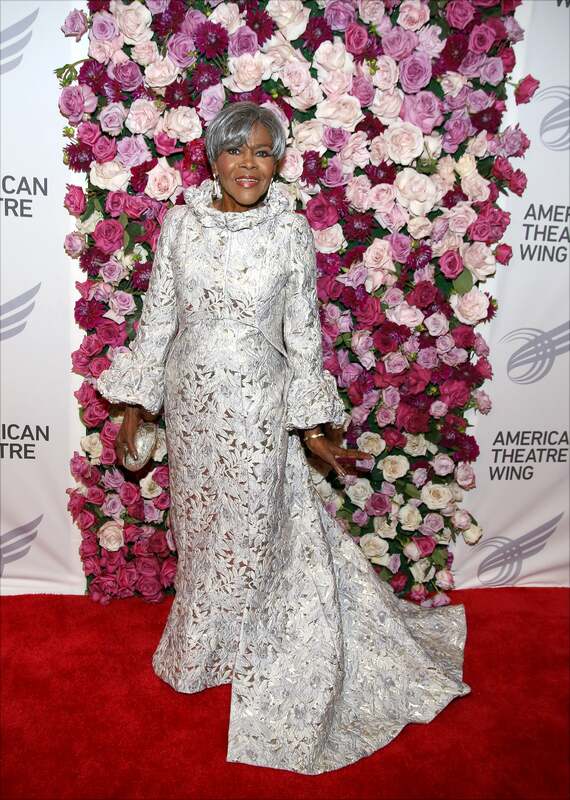 Cicely Tyson turns heads in an elegant dress while arriving to be honored at the 2016 American Theatre Wing Gala. 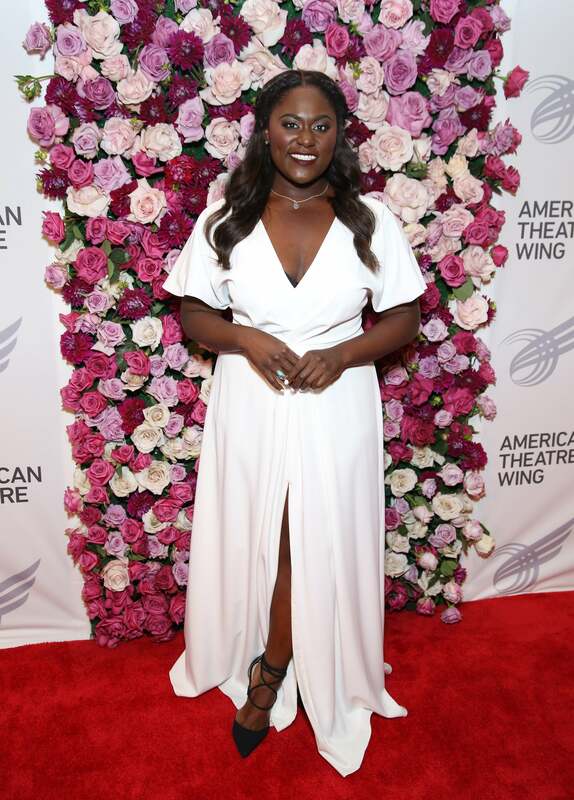 Danielle Brooks looks elegant in white as Cicely Tyson is honored at the 2016 American Theatre Wing Gala. 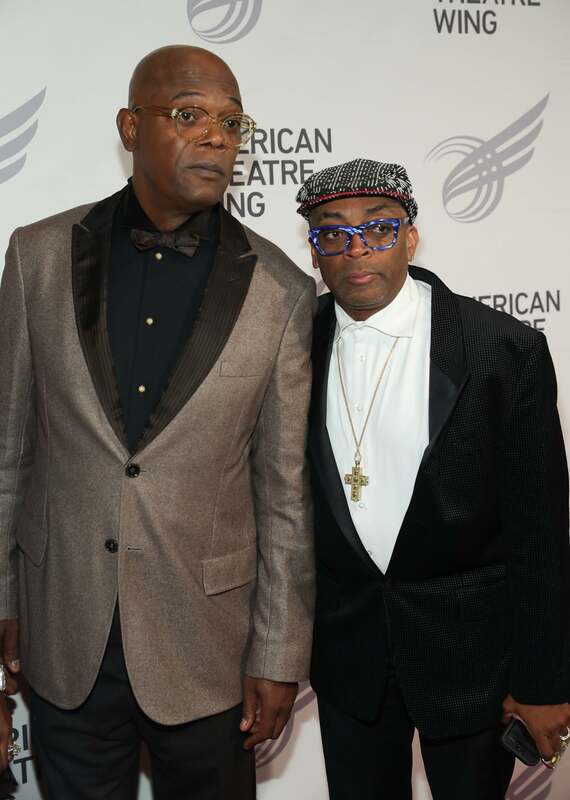 Samuel L. Jackson and Spike Lee come out to support as Cicely Tyson is honored at the 2016 American Theatre Wing Gala. 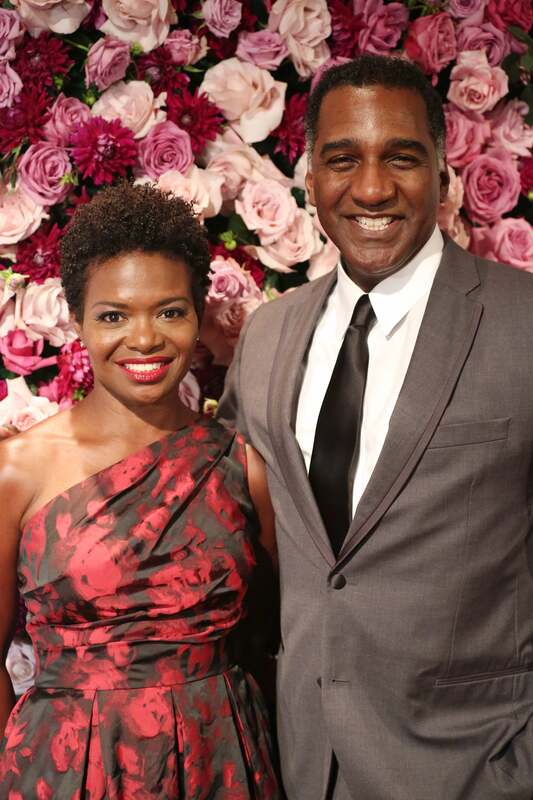 LaChanze and Norm Lewis come out to support as Cicely Tyson is honored at the 2016 American Theatre Wing Gala. 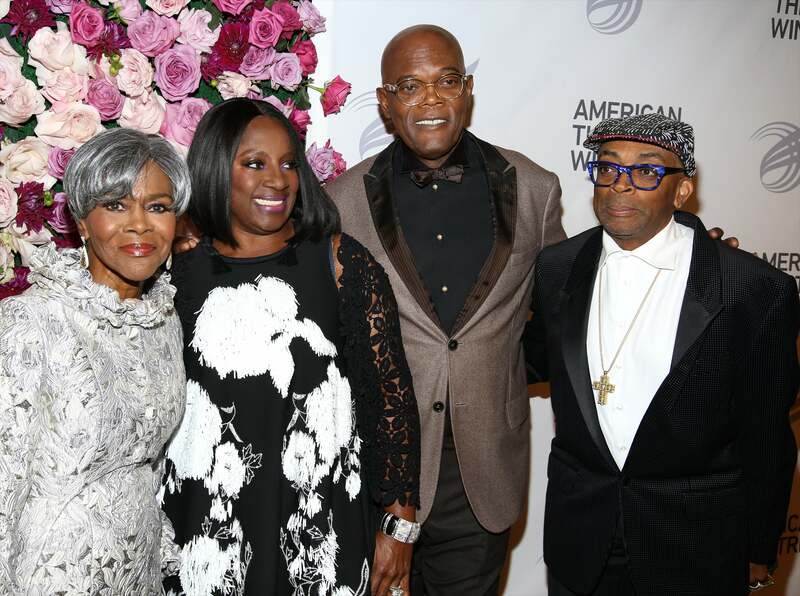 Cicely Tyson, LaTanya Richardson Jackson, Samuel Jackson and Spike Lee take a group photo at the 2016 American Theatre Wing Gala. 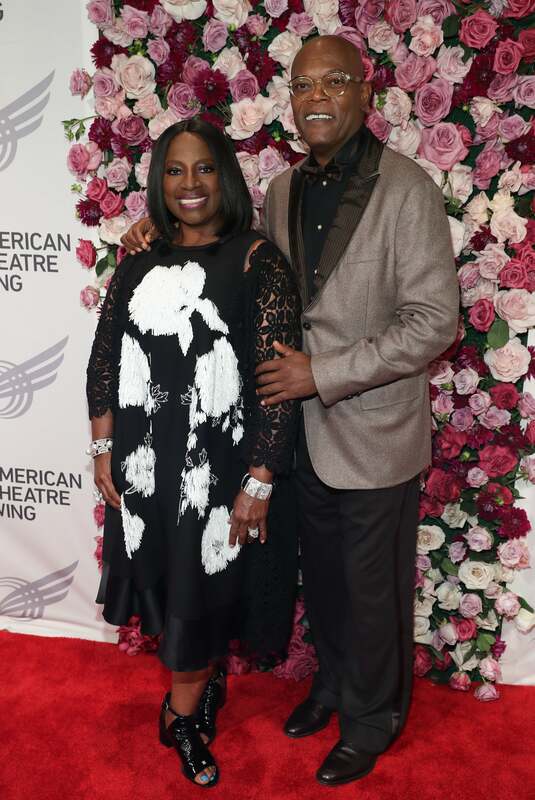 Samuel L. Jackson and LaTanya Richardson come out to support as Cicely Tyson is honored at the 2016 American Theatre Wing Gala. Lucy Liu comes out to support as Cicely Tyson is honored at the 2016 American Theatre Wing Gala. 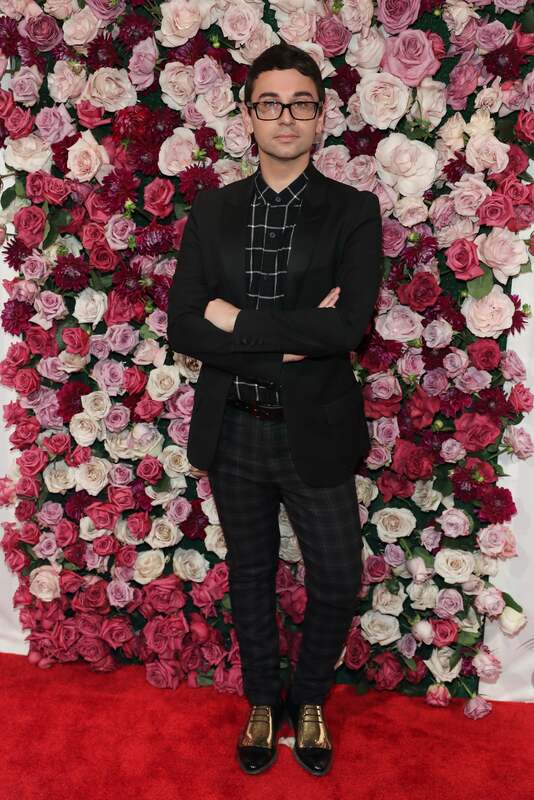 Designer Christian Siriano comes out to support as Cicely Tyson is honored at the 2016 American Theatre Wing Gala. 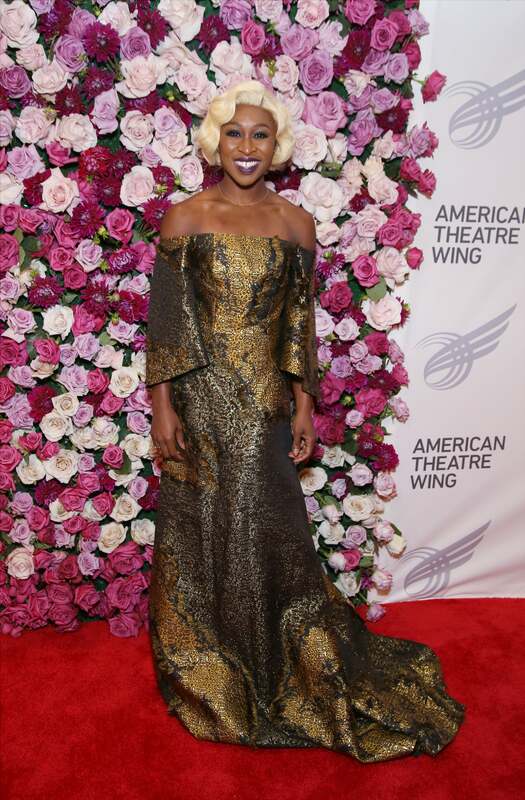 Cynthia Erivo works the red carpet as Cicely Tyson is honored at the 2016 American Theatre Wing Gala. 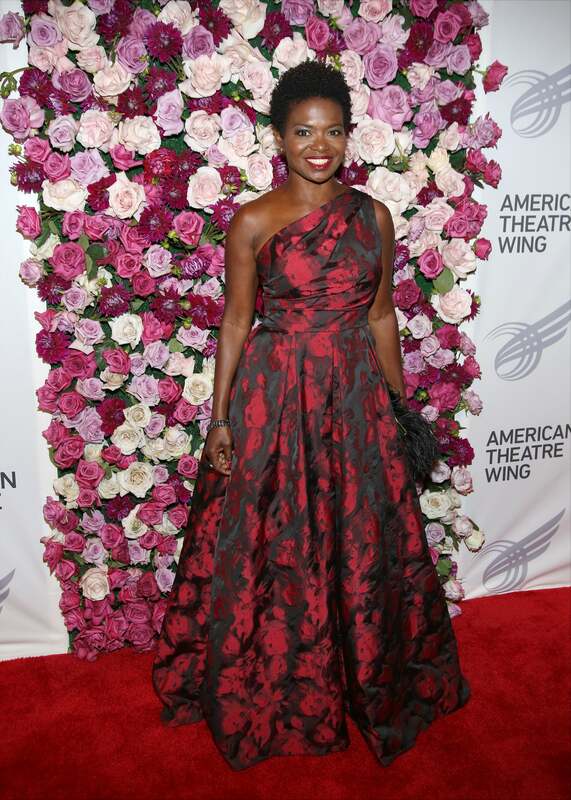 LaChanze comes out to support as Cicely Tyson is honored at the 2016 American Theatre Wing Gala. 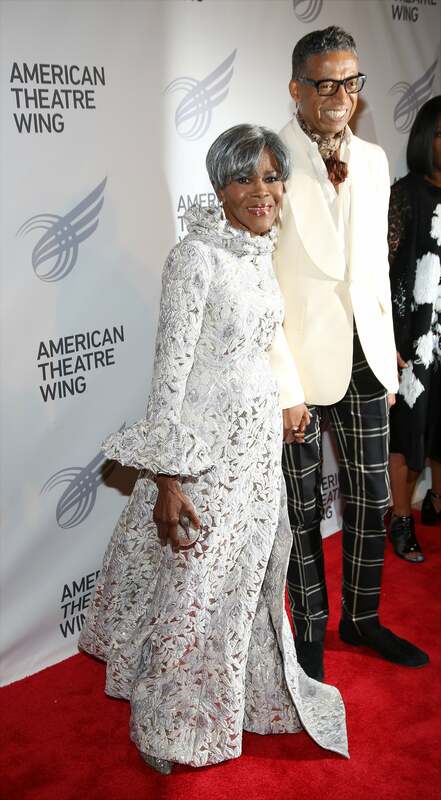 Cicely Tyson is escorted onto the red carpet to be honored at the 2016 American Theatre Wing Gala. 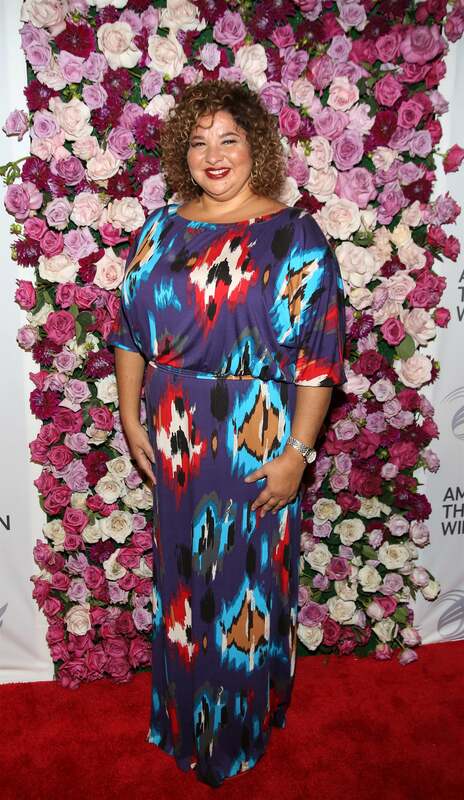 Amber Iman comes out to support as Cicely Tyson is honored at the 2016 American Theatre Wing Gala. 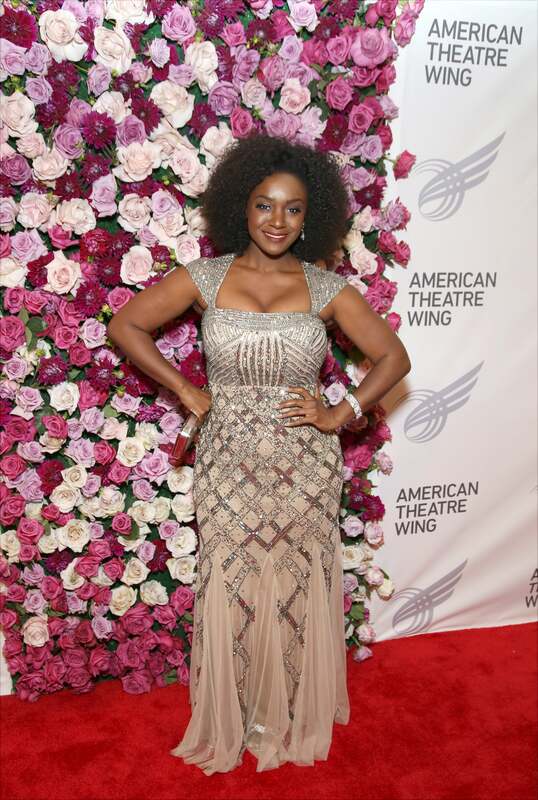 Liesl Tommy comes out to support as Cicely Tyson is honored at the 2016 American Theatre Wing Gala.